True to his word, @fe_gaultieri from Australia gave #sendmybook3 to a wonderful couple who were embarking on a world trip. @sendmybookaroundtheworld replied “Thanks so much for the update – looking forward to it. Happy travels, my friends😀”. This entry was posted in Community, Travel, Writing and tagged #SendMyBook, australia, backpackers, book, diary, journal, obrigado, sendmybook3, Travel, trip, world on April 19, 2018 by sendmybookaroundtheworld. When I sent the first of these 3 journals out into the world more than 5 years ago, I seriously doubted that I would get any of them back, and that was okay, or at least I thought it was at the time. This entry was posted in Travel and tagged asia, australia, book, brazil, journal, people, smbatw on January 25, 2018 by sendmybookaroundtheworld. These last few months, I’ve really been losing hope about this website and those feelings have increased over the last couple of weeks. The back story: I left Book #3 in Amalfi, Italy in August 2014 with a lovely couple from New Zealand who were visiting with their daughter who lives in England. It’s almost a year later with no word of its whereabouts. This entry was posted in Travel and tagged book, bronwyn, hong kong, journal, macau, panda, wait on August 14, 2015 by sendmybookaroundtheworld. I Wonder If There’s Chocolate In These Easter Eggs! Well, it’s that time again. Time to go looking for my books. 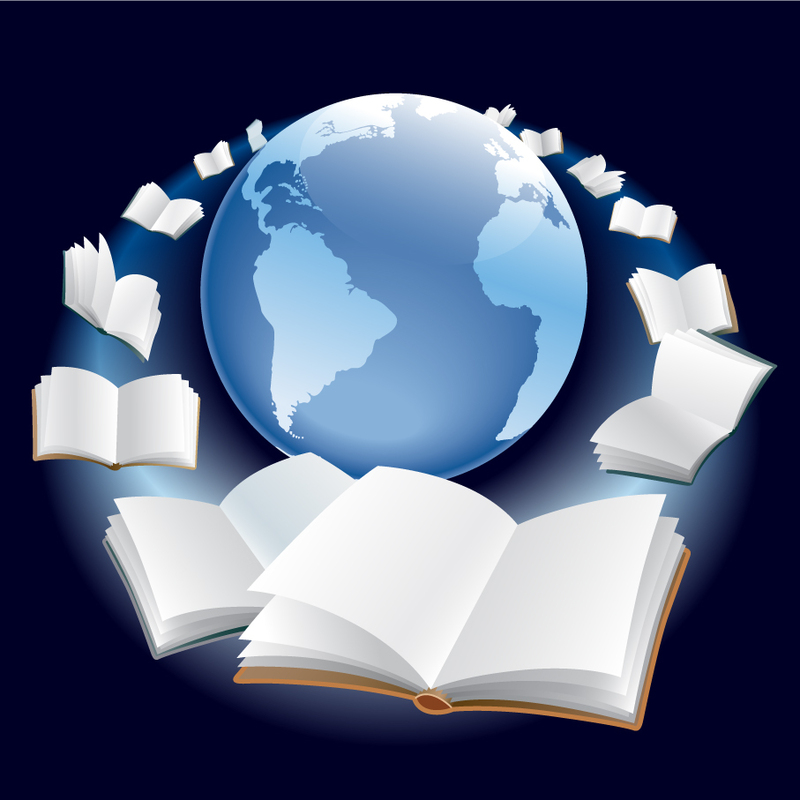 Book #1 was last seen in Taormina, Sicily, book #2 in Alaska and book #3 in Amalfi, Italy. So, my trip is all booked for this summer and I’m soooooo excited, I can’t wait. Imagine if I actually found one of them. That would prove just how small a world we live in, wouldn’t it? 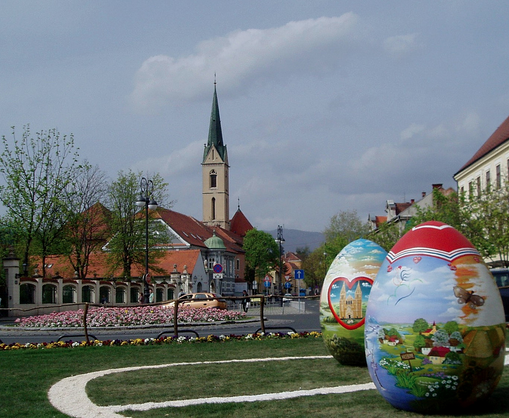 This entry was posted in Travel and tagged #SendMyBook, book, easter, egg on March 21, 2015 by sendmybookaroundtheworld. 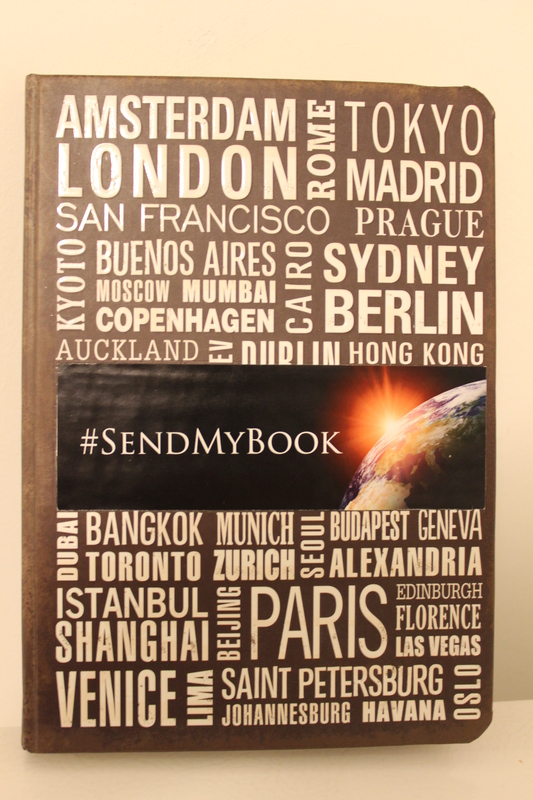 Book 3 – #SendMyBook heading out into the world. This one, unlike Books 1 and 2, will be hand-delivered by me and my daughter Shay and released into the wild somewhere along our travels through Italy. Is it merely a coincidence that Book 1 was found in Rome by Luca back in 2012? Perhaps it’s still there and will show up serendipitously in a photo of Shay by the Trevi Fountain. How cool would that be? This entry was posted in Travel and tagged #SendMyBook, book, fountain, italy, trevi, world on August 21, 2014 by sendmybookaroundtheworld. This entry was posted in Travel and tagged book, countries, ethnicities, plane, world on August 10, 2013 by sendmybookaroundtheworld.